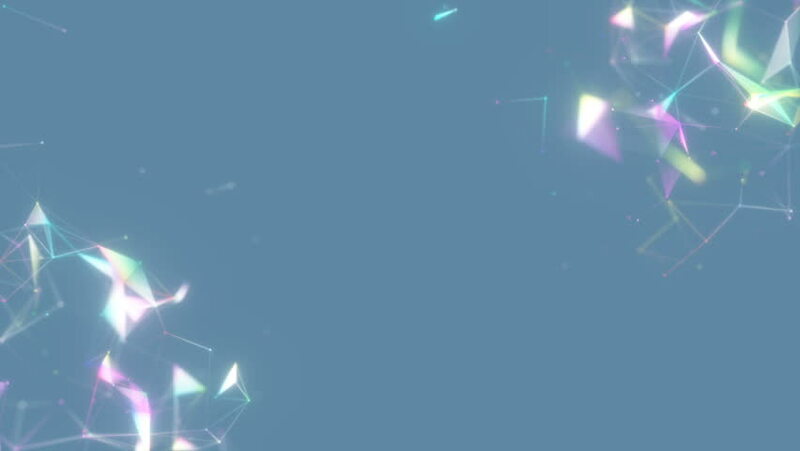 Shards refract light in the corners of the screen.Plexus structure evolving in organic motion. Abstract technology, science and engineering motion background. Seamless loop. hd00:27Tiger Shark covered in Remoras. 4k00:25Sun shines through leaves from tree blowing in the wind before storm moves in. hd00:30Origami Crane On Purple Background. Loop able 3DCG render Animation. 4k00:11Opuntia cactus on Santa Cruz isla in the Galapagos islands. Lens flare, sunlight. Galapagos Archipelago, Ecuador. South America.